Music composer, guitarist and speaker Billy McLaughlin was awarded a regional Emmy by the National Academy of Television Arts and Sciences Pacific Southwest Chapter (NATAS PSW) in the category Musical Composition/Arrangement for his performance of “Billy McLaughlin: Starry Night with Orchestra Nova.” The program first appeared on KPBS San Diego and is being televised on public broadcasting stations nationwide including Twin Cities Public Television. “Starry Night” director Donn Johnson, KPBS San Diego, also received an Emmy award in the category of Director-Post Production. 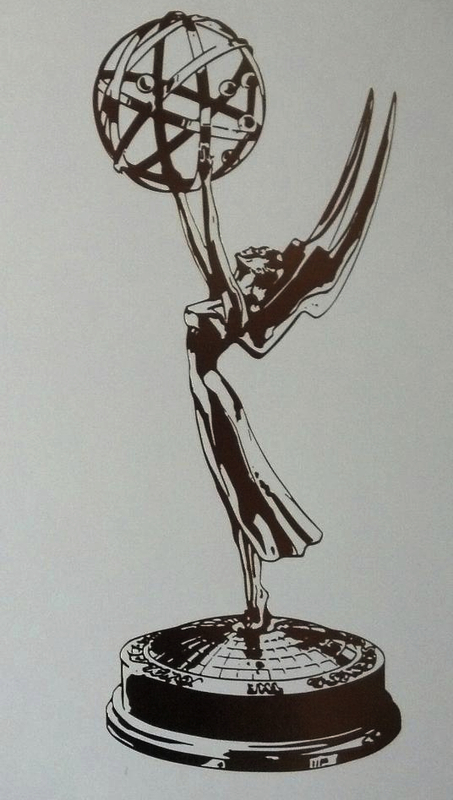 Winners were announced at the 39th annual NATAS PSW Emmy Awards ceremony, which took place Saturday, June 15, at the Red Rock Casino Resort & Spa in Las Vegas, Nev. Information regarding the event is available at http://nataspsw.org. Upon hearing about the award, McLaughlin commented, “So many people have helped to make it happen, especially Maura Daly Phinney, executive producer and Andy Trimlett, producer/editor, as well as the entire crew at KPBS.” He praised Jung-Ho Pak, conductor and “all the great players in Orchestra Nova.” He also paid special tribute to Eugene Toussaint, arranger, who had passed away last year. In addition, he acknowledged a long list of individuals who took part in creating and promoting “Starry Night” including Rick Gord, Nancy Dennison, Tim Snow, Marc Anderson, Jimi Englund, Nathan Wilson, Jacob Tews, TJ Jensen, Mike Forbess, Vicki Serreno, Hannah Dimond Day, and mentor and real estate mogul Gary Keller. Of the many Facebook messages pouring into Billy, one person had said, “Congrats to Billy McLaughlin! He received his first Emmy this past weekend. Where was Billy? Mixing sound for his son’s first gig. Hats off to a great dad!” Unable to attend the ceremony in Las Vegas, McLaughlin had a prior commitment on the technical crew for his son’s first public guitar performance. McLaughlin is recognized internationally for his award-winning music and inspirational message. In 1999, after having been named to Billboards Top Ten Chart, McLaughlin vanished from sight as his career crumbled due to a little-known neuromuscular disorder, focal dystonia, which destroyed the use of his fret-playing hand. After suffering several years without a cure, he embarked on an unlikely attempt to regain his career and succeeded in relearning his instrument, one note at a time, with the opposite hand. Since his comeback, organizations from around the world have asked McLaughlin to share his story. He inspires audiences to action as he demonstrates that it is possible to move forward, even when dealing with unexpected and extraordinary challenges. His soon-to-be-published book, “Road to Reinvention,” will be available fall 2013. Additionally, McLaughlin brings awareness to the work performed by the Dystonia Medical Research Foundation where he serves as public ambassador. He is also the recipient of the American Academy of Neurology’s Public Leadership Award, whose previous winners included Paul Allen, Julie Andrews, Leon Fleischer, Michael J. Fox and Cuba Gooding Jr.
For more information regarding Billy McLaughlin, his concert series including “Starry Night,” as well as keynote speaking and booking opportunities, visit McLaughlin’s website: www.billymclaughlin.com or email office manager Hannah Day at Hannah@billymclaughlin.com. Click here to read more Emmy posts.